One bite and you’ll know exactly how Fruit Bliss got its name. 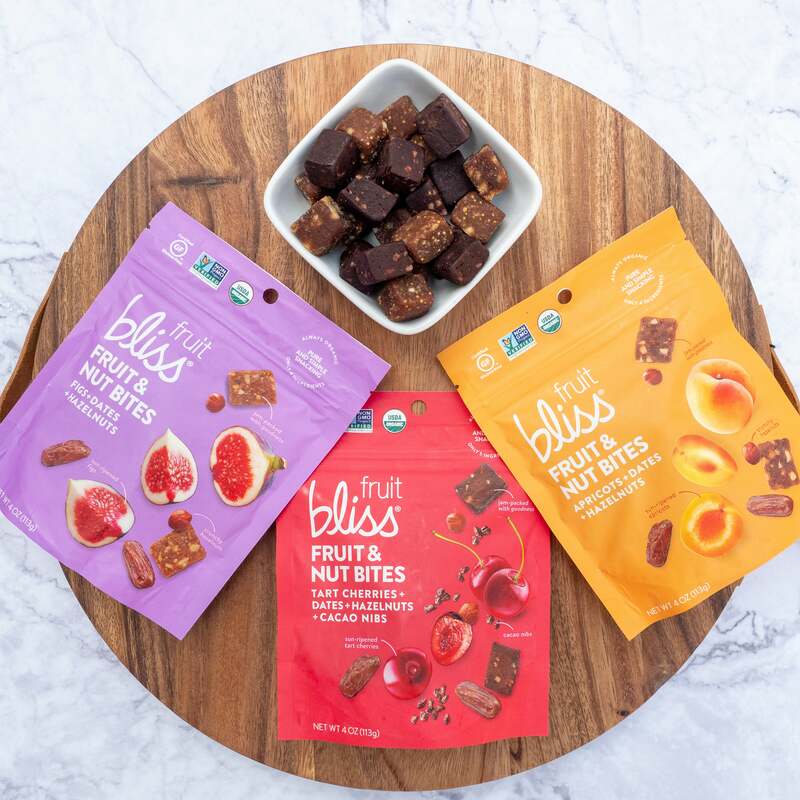 Our passion for creating wholesome snacks with simple and healthy ingredients is what makes Fruit Bliss downright delicious. 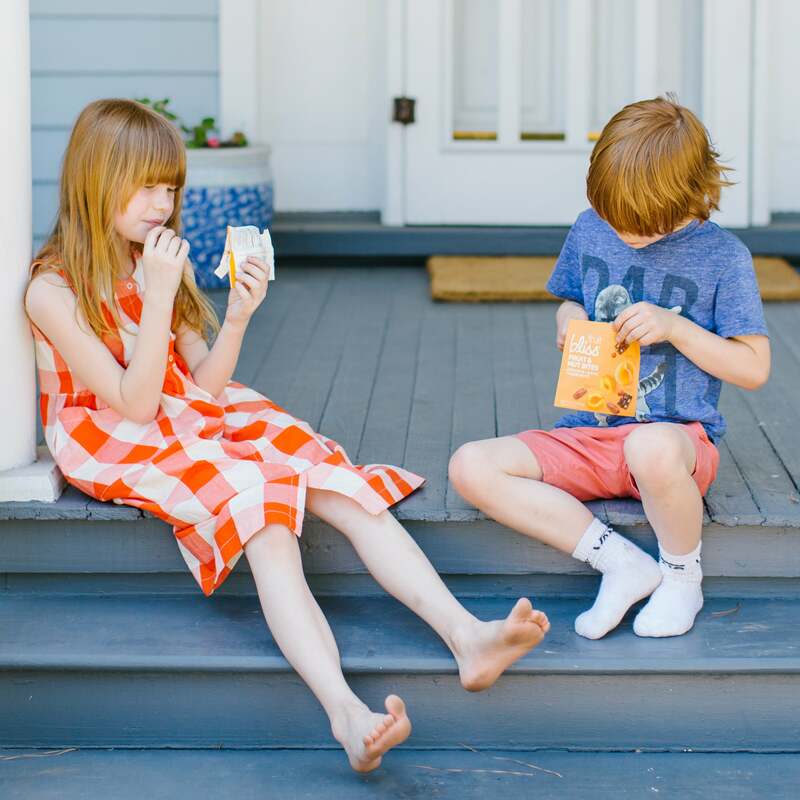 It all started as one health-minded mom’s mission for clean snacking for her on-the-go family. 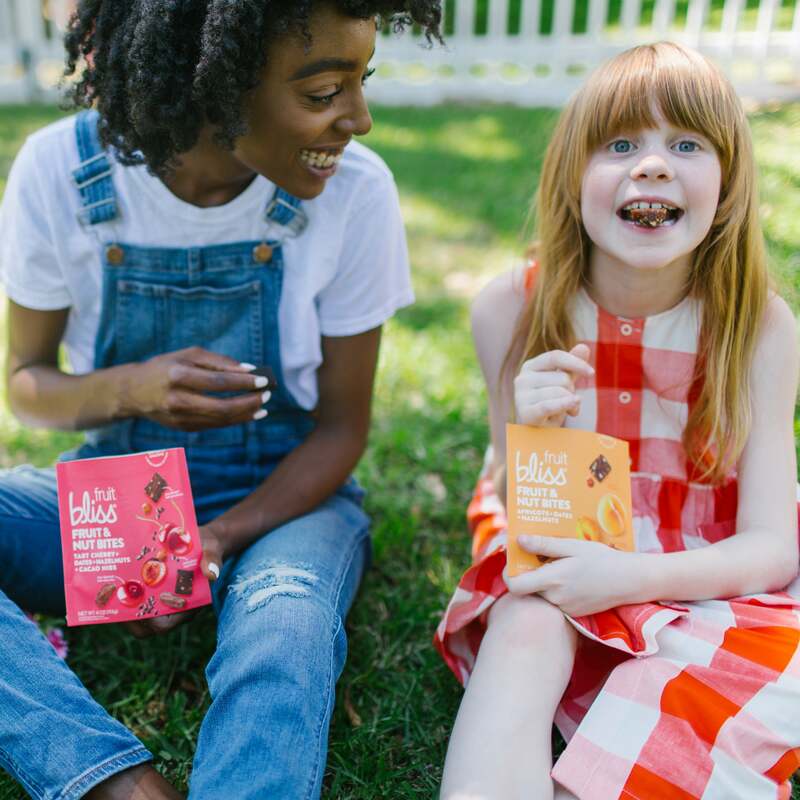 Our Fruit & Nut Bites combine a tasty blend of fiber-rich fruit and crunchy nut pieces. It’s the perfect bite-sized solution for breakfast on the go, an afternoon pick-me-up, or a satisfying lunch box treat. 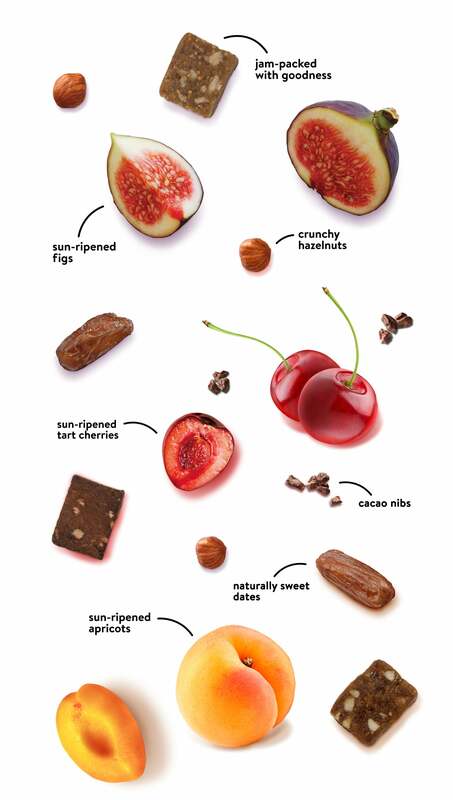 Fruit & Nut bites are a delicious snack option you won't feel guilty about.